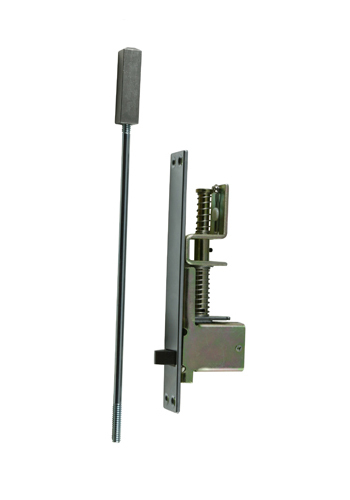 Fully automatic-bolts retract when active door is opened; bolts extend when active door is closed. Face Plate: 1" x 6-3/4" (25mm x 172mm). Finish: US3, US10, US10B, US26, US26D, US32, US32D. Packing: two bolts per set in box. Noted: use in pair, at the top and bottom of inactive door. 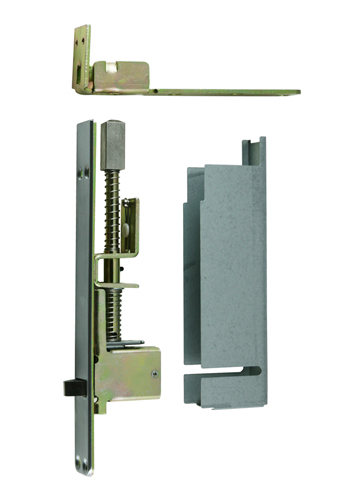 For doors of 4" x 8", 4" x 9".